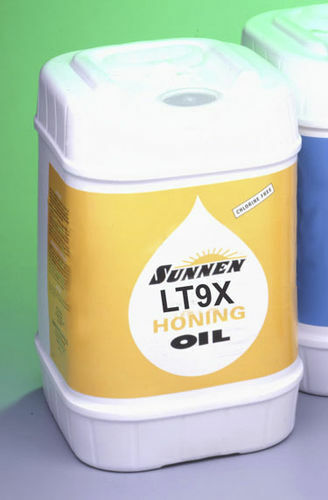 The LT9X is a honing oil concentrate produced by Sunnen. It can make a MB-30 when mixed in a 1:1 ratio with mineral oil. The oil must be critically solvent refined or hydrotreated, and have a viscosity of 50-100 sus. Mineral oils with high wax content are not suitable for mixing. LT9X is utilized as a chlorine-free additive to enhance performance, or replace consumed additives in different applications of honing and cutting oils.